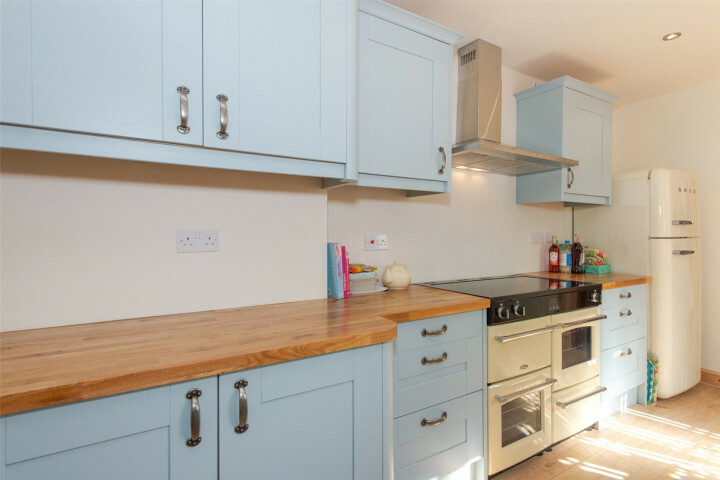 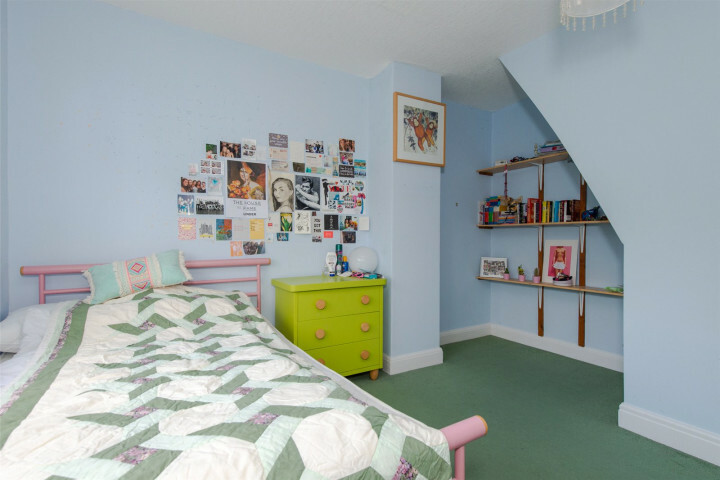 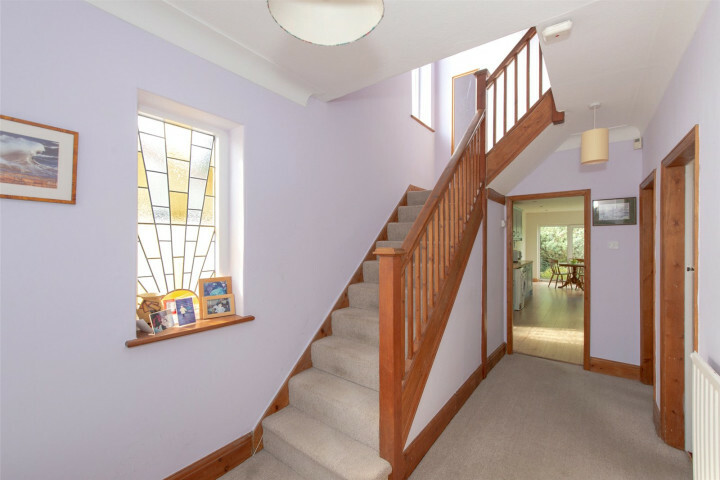 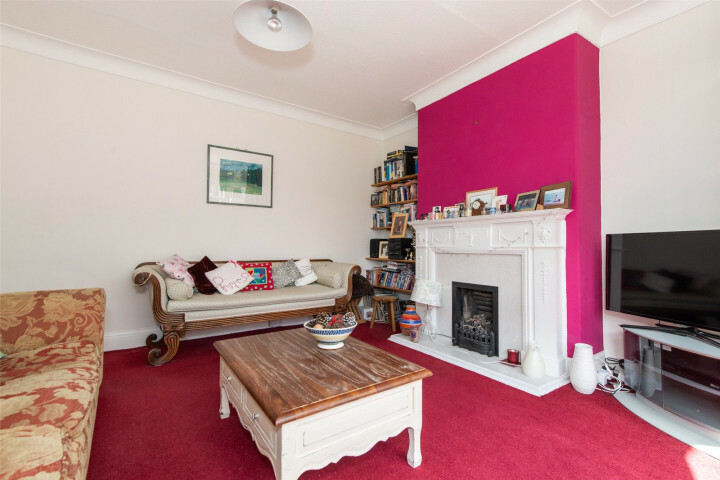 Two large reception rooms - Off Street Parking - Garage - Enclosed Rear Garden - Converted, versatile attic. 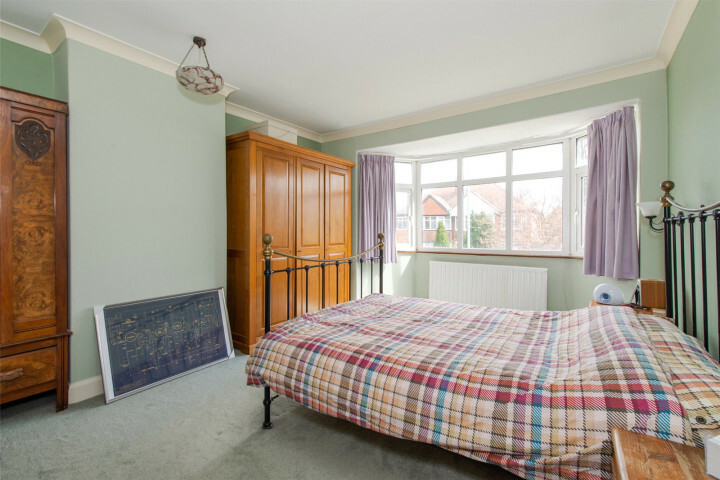 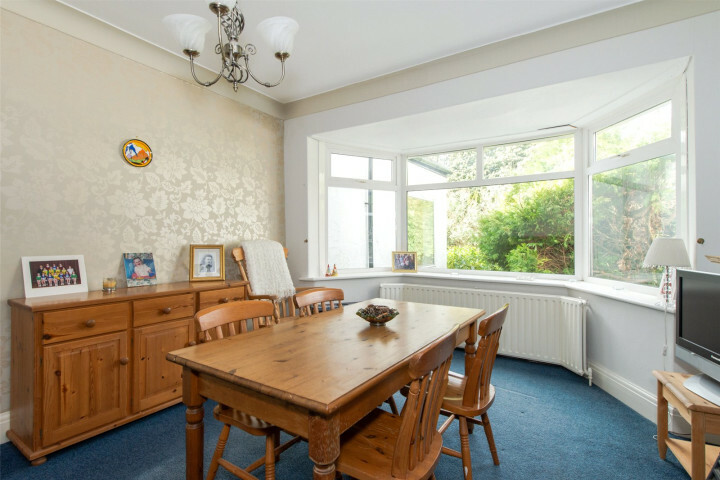 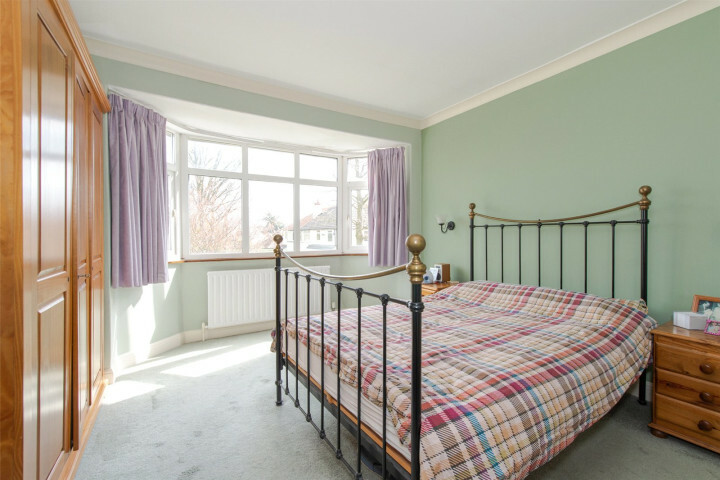 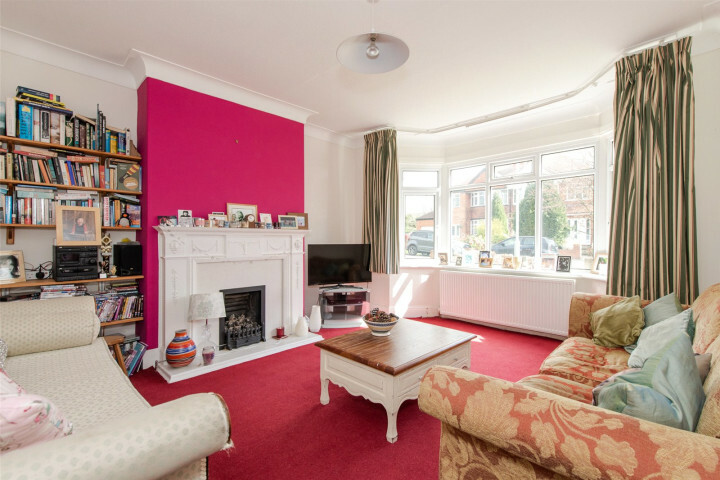 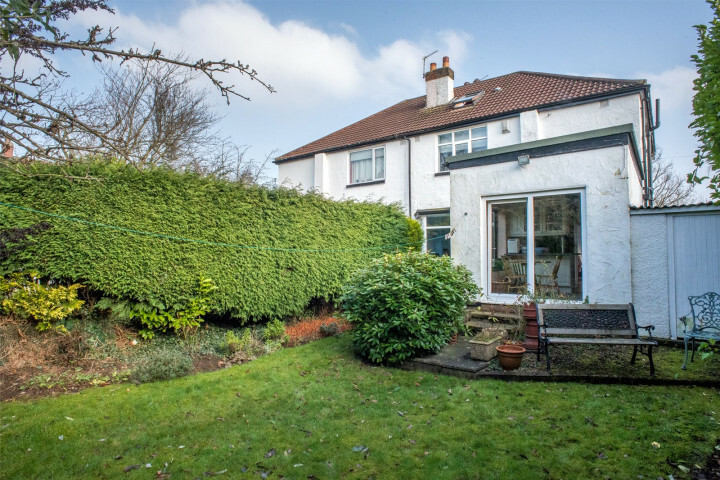 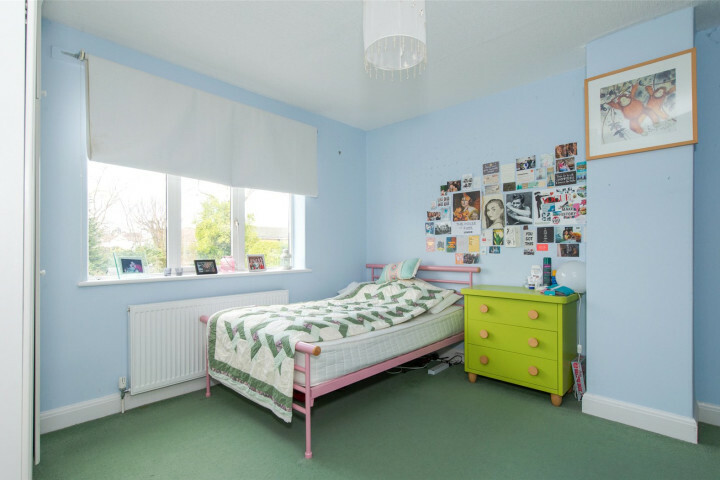 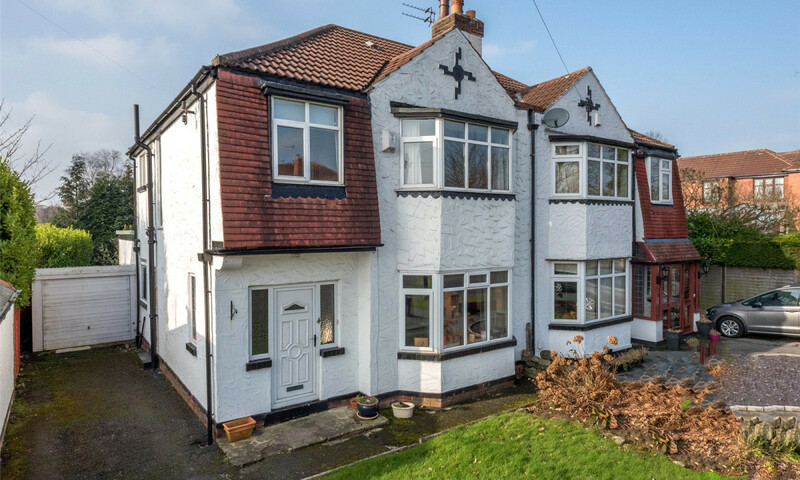 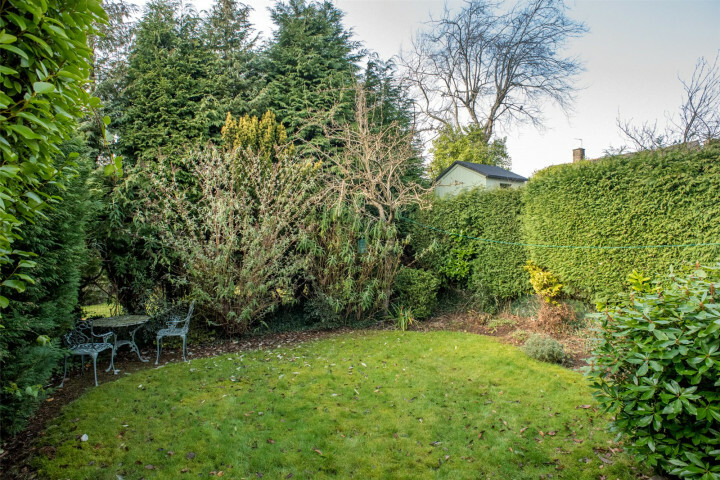 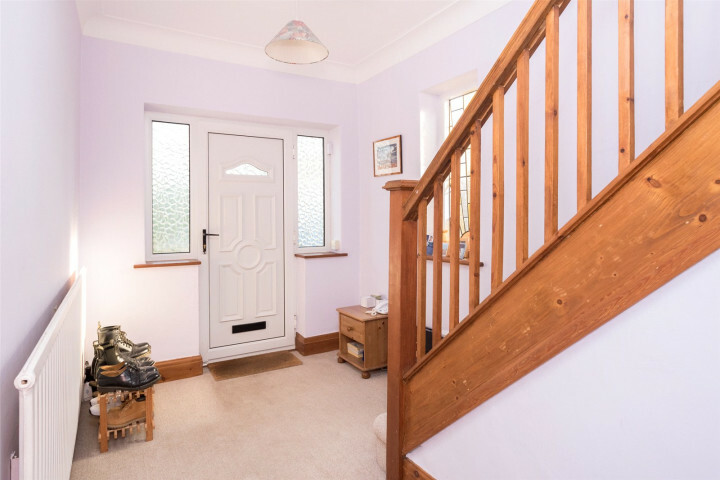 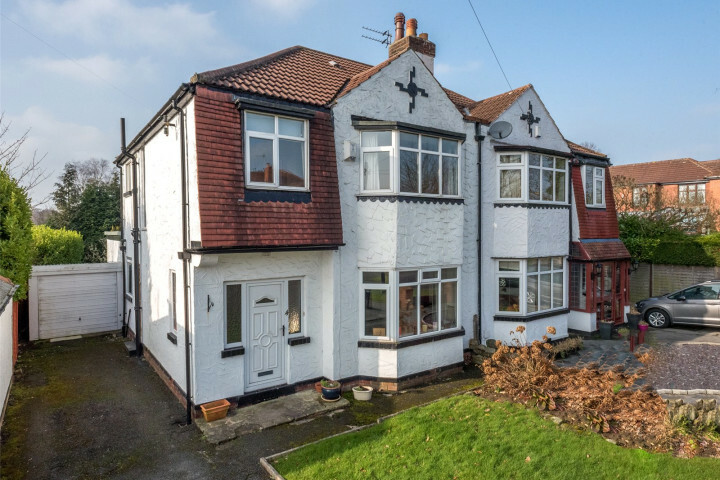 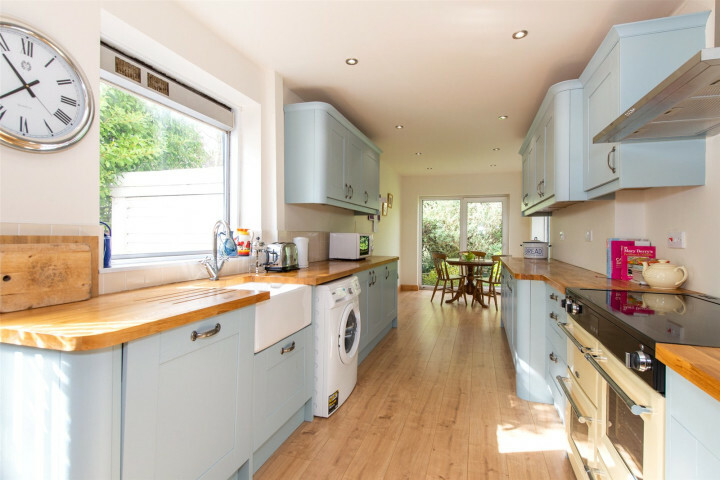 This spacious three bedroom semi-detached family property with two large reception rooms, extended kitchen/breakfast room, house bathroom, converted attic room, two gardens, detached garage and driveway, is located in the very sought after Alwoodley area of North Leeds. 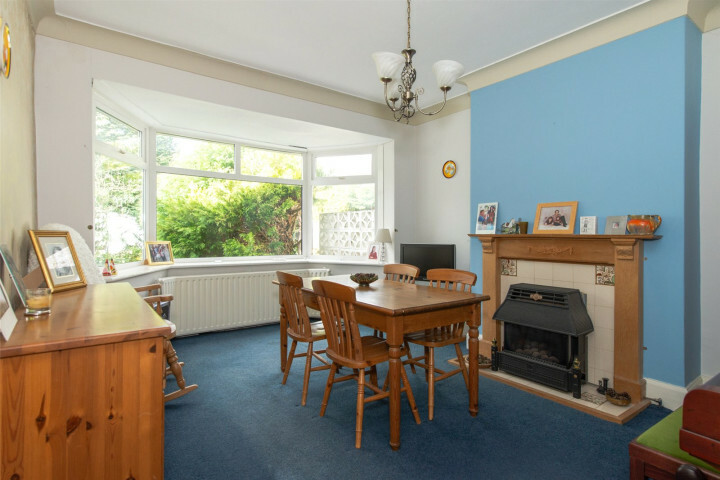 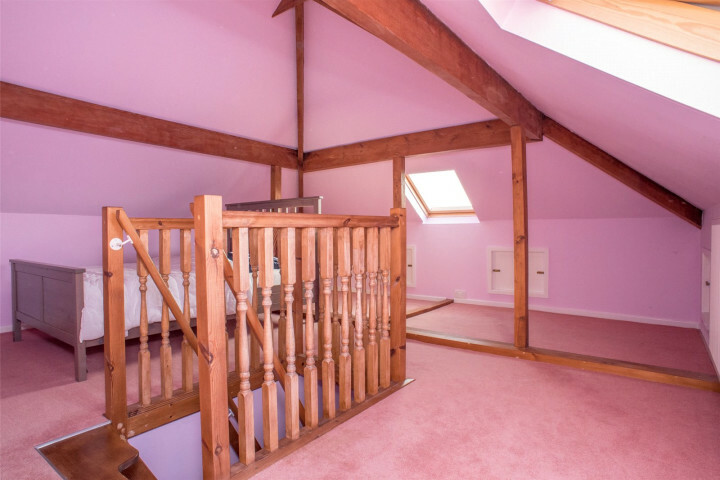 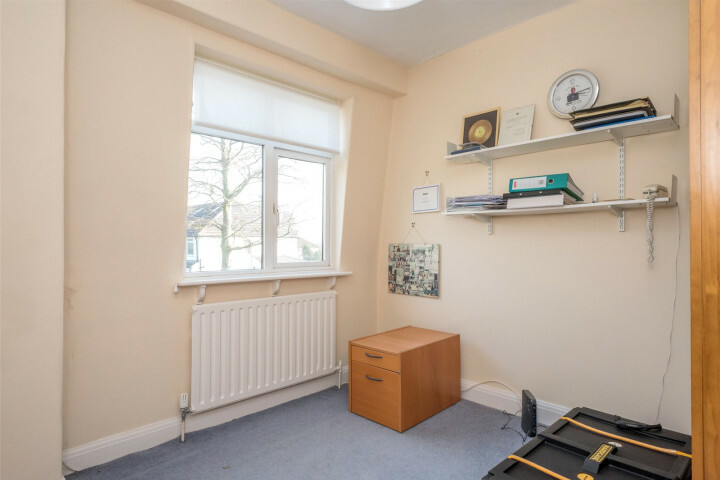 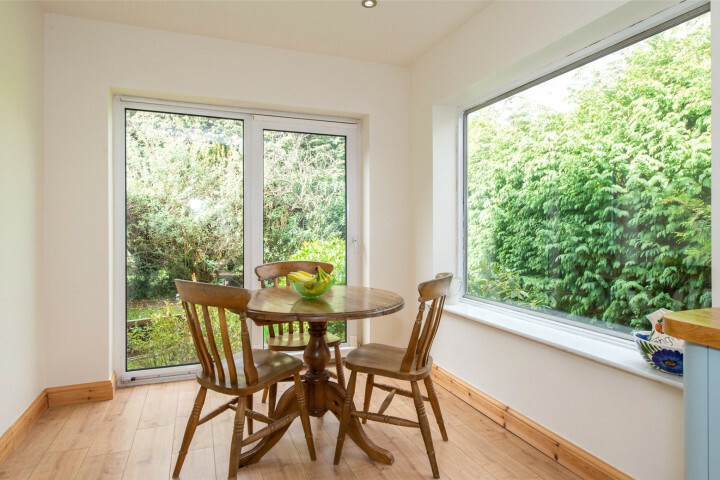 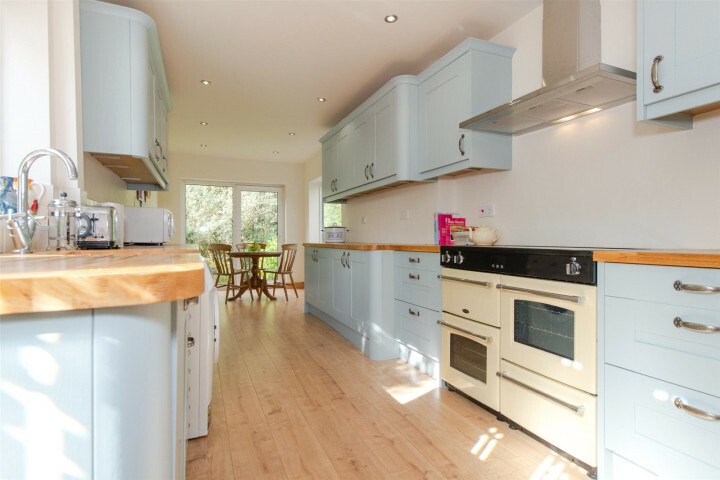 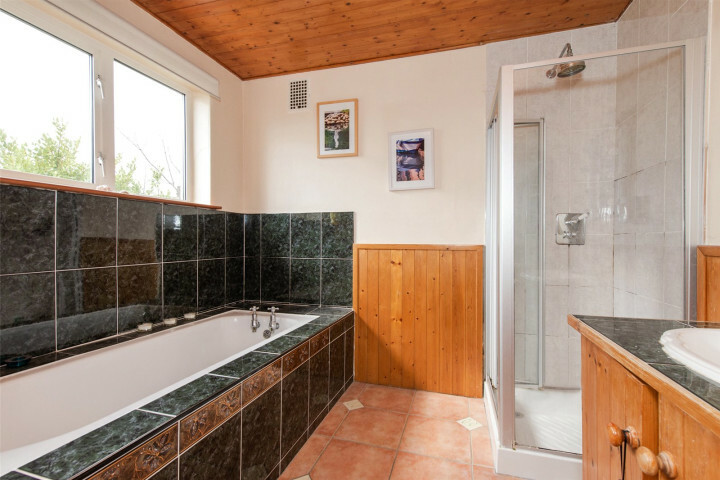 The local area offers a good selection of amenities, good commuter routes to the Leeds City Centre, local parkland and a good selection of schools.